Let’s face it. When you’re on vacation, happy hour is every hour of the day. Tracking down the right liquor and building your own concoctions, however, can severely cut into your relaxation time. Luckily, with our help, you’ll have no trouble finding the best places for a cocktail on Kiawah Island! Whether you’re looking for some pre-dinner libations or a fun way to end your day, Kiawah Island has the perfect setting for you and your party. While you’re here, don’t forget to download our free Destination Guide! With our expertly crafted guide, you can guarantee that your trip to Kiawah Island will include the area’s most exciting things to see and do. The Porch Bar offers quality cocktails in an unbelievable setting. Enjoy views of Andell Lake and our saltwater pool as you sample from our unparalleled selection of wine, beer, and specialty drinks. 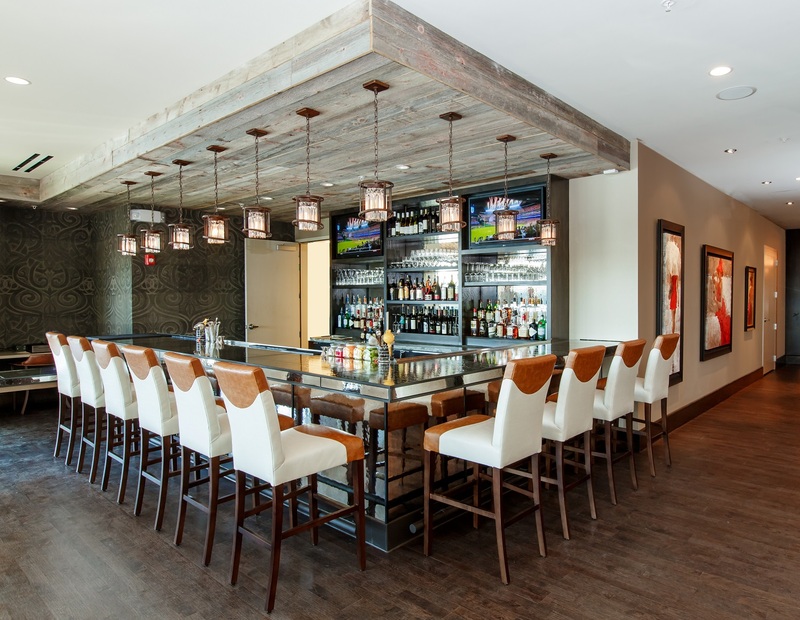 The bar is part of the Andell Inn, a beautiful boutique hotel that is seconds away from Freshfields Village and some of Kiawah Island’s best restaurants, attractions, and nightlife. Kickstart your evening with a handcrafted cocktail or a glass of Cabernet Sauvignon! FortyEight Wine Bar is in the heart of Freshfields Village and gets its name from the 48 wines it features by the glass every day! The bar is run by a chef and certified sommelier who brings fifteen years of experience to the table. Aside from the unbelievable location and brilliant wine list, this unique spot also has one of the best selections of handcrafted cocktails in the area. Browse their one-of-a-kind cocktail menu and stop by for a taste on your next trip to Kiawah! After your round at the historic Ocean Course at Kiawah Island Resort, stop by the beautiful clubhouse for refreshments at The Ryder Cup Bar. A day on the island’s best golf course calls for a cocktail with the same level of prestige. The bar features an expansive menu, delicious food, and an incredible atmosphere that are available every day from 11 a.m. to 9 p.m! Also a part of Kiawah Resort, The Ocean Room is one of the best restaurants on Kiawah Island and features an equally incredible bar. Serving up excellent specialty drinks, cocktails, and wine, The Ocean Room is a terrific option for those who are looking for a more upscale dining experience. The Loggerhead Grill is your poolside option for drinks on Kiawah Island. You’ll have to be a guest at the Sanctuary Resort to access the pool, but the bar and grill are both open to the public every day from 11 a.m to 5 p.m. The Grill also hosts a Family Seaside Buffet every Friday from 6 to 8:30 p.m. for groups who are looking for a great place to grab dinner. 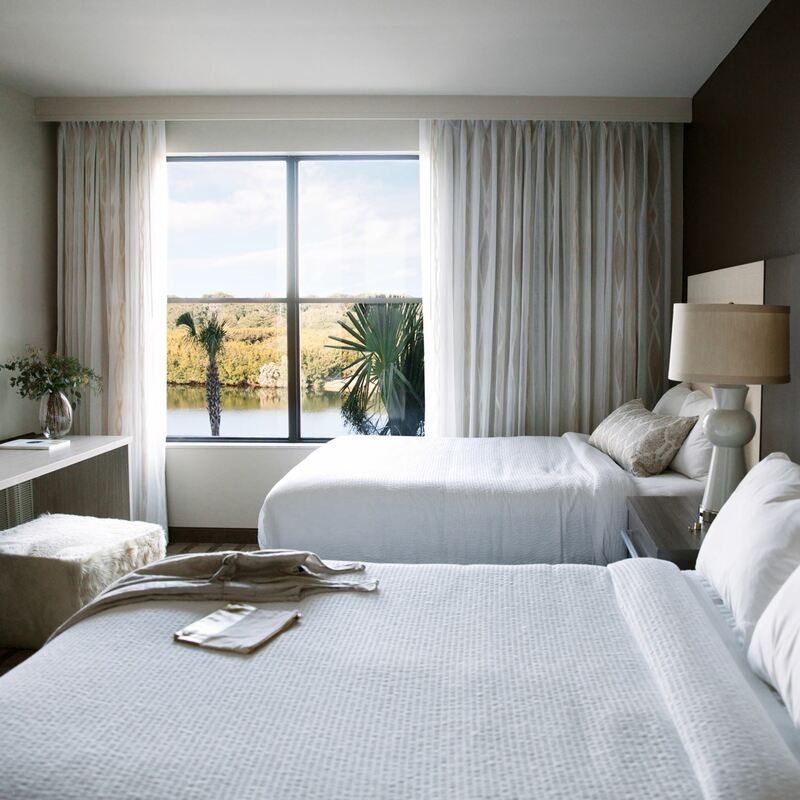 Experience the luxury and convenience of the Andell Inn on your next trip to Kiawah Island. 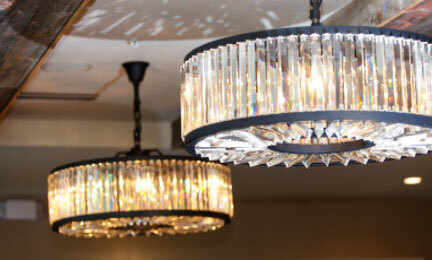 Our high-end accommodations and welcoming atmosphere offer the ideal escape. 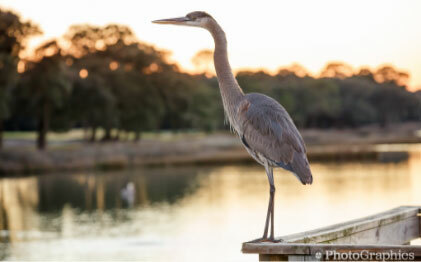 Nowhere on Kiawah Island will you find the same combination of Southern charm and modern elegance. 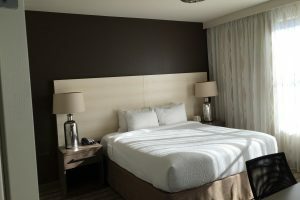 Take a look at our Presidential Suite, for example. Equipped with a waterfront view, open floor plan, kitchen, and all of our finest amenities, this is the best way to experience Kiawah. Start planning your stay today!